Most travelers don’t know it, but September is a great month to visit India. It marks the last month of the monsoon which started in June. It usually means light or heavy rains but only in short spurts. Overall India in September is drier and sunnier than the months of July and August and not quite as hot yet as in October as it’s often cloudy. North India is generally drier than South India. Kerala can still receive persistent showers during the month of September. It’s also the last ‘off-season month’ for hotels in India. Hotels in India offer fabulous discounts during off-season. You can then stay at fantastic heritage hotels and resorts without breaking the bank. At the same time, you won’t share the sights, monuments and museums with huge tourist crowds as the main season hasn’t started yet. Ganesh Chaturthi. This 11-day festival for the Hindu elephant-headed god Ganesha or Ganpati is celebrated especially in Mumbai. Massive elaborately-made statues of Ganesha are kept at home and prayed to for 11 days before they are paraded through the streets with singing and dancing on the last day of the festival (02/09/2019, 22/08/2020). They then submerge the statues into the sea – a fascinating sight at the beaches of the maximum city. North India is a great region to visit in September. The rains are usually light and in short spells. The days are sunny and the temperature can vary from being pleasantly warm to hot and it’s never too cold, even at night. Since it’s been raining since June, the countryside is still a luscious green, the farmers are busy working the fields and the lakes, rivers and waterfalls are overflowing with water. Off-season rates and a low number of tourists, paired with sunny days make Rajasthan a great region to visit in September. It’s less rainy than in July and August and colder than in October, so it’s actually a fantastic time to visit. Overall, the rains are hardly an obstacle in Rajasthan anyways and more so in the month of September. However, a lot of the tourist activities would not have begun. For instance, in Jaisalmer you may not be able to do an overnight camel safari as it’s still off-season. All National Parks in India only open towards the start or the middle of October. Check out Henning’s two week trip in Rajasthan with homestays or Chiara’s Flashpacking Trip in Rajasthan. We have even more route suggestions here. September is considered to be the post-monsoon month for the Himalayas, especially in the foot hills around Rishikesh, Shimla, Dharamshala or other hill stations. While the main monsoon months of June, July and August bring dangers like landslides, cloud bursts, flooding and storms, September means clear weather with less chances of rain and temperatures that are pleasant without being too cold. Distant peaks are much more visible during the post monsoon months (i.e. September onwards). September is a great time to relax at a Himalayan hill station or go trekking. Ladakh’s main tourist season lasts from June until early September but sometimes it starts to snow and get very cold at the end of August already. This is hard to predict and can change from year to year. 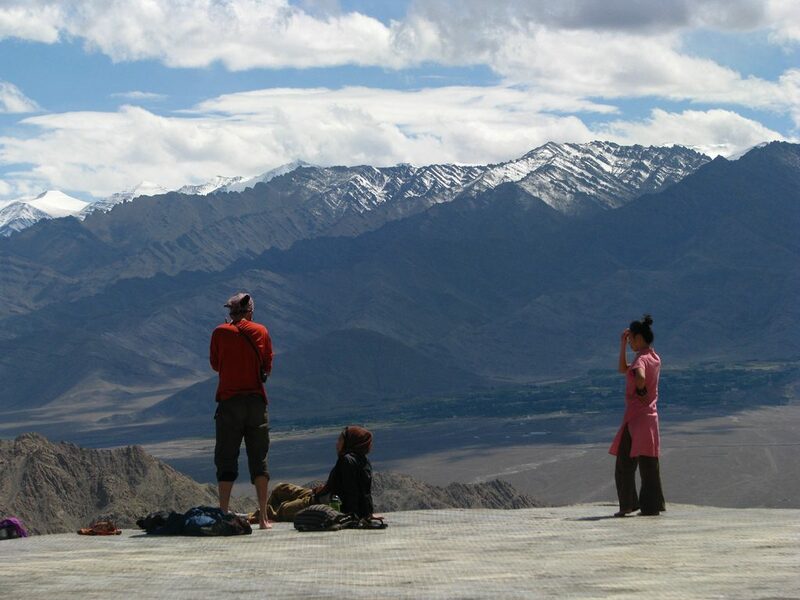 You can fly to Leh and enjoy the views from the small town and some places close by. However, you might not be able to travel from Manali to Leh and to the beautiful Pangong Tso or Nubra Valley because of the snow. In the Northeast, the rains get weaker and shorter and the weather becomes much clearer. Due to the fragile infrastructure and road conditions throughout the region, they require some time to prepare for the main season so it would be better to visit in October of November. If the mountains are calling you check out our tour ideas for the Himalayas here. Depending on which part of South India you are visiting you will encounter either little or a lot of rain. Expect a lot of rain in Kerala. It will be painted a beautiful green because of the rain, but heavy showers are common in September. Nevertheless, if one enjoys the tropical climate and trekking during lower temperatures without the strong sunshine, September is the perfect month to visit. National Parks like Periyar and Eravikulam remain open in the south. Tamil Nadu and Karnataka are usually dry during the month of September. The days are sunny and hot, as the main monsoon starts in November in Tamil Nadu. 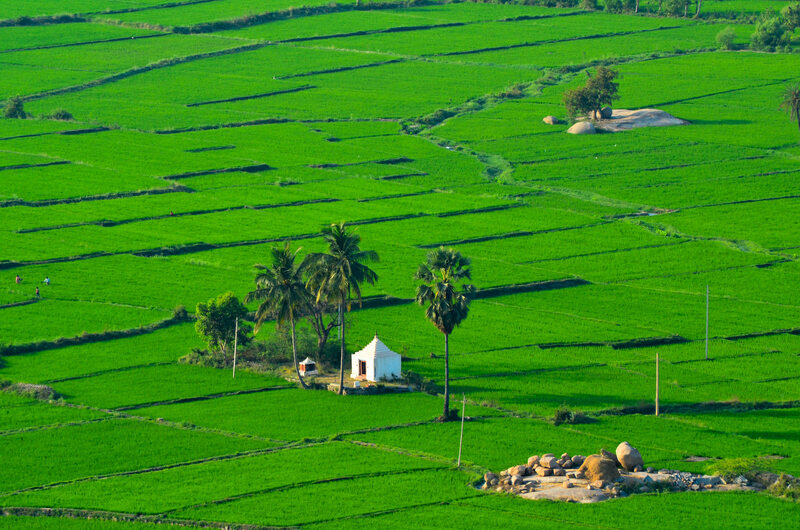 It’s a great time to visit Hampi, the popular backpacking destination in Karnataka. This place can get very hot and dry the rest of the year, so if you want to experience a green and cool Hampi come in September. You can travel then to Mysore and Wayanad and eventually to Kerala. For some more travel routes down south, try here. September is still relatively quiet in Goa. It’s a wet month but the showers are lighter. You can get a week of little or no rain and towards the end of the month, some nice sunshine. However, the waters are still rough during September. During October and November, South Goa will get packed and busy, so in September it will be very empty. North Goa will slowly kick into action with shacks, restaurants and activities raring to start. Don’t forget that Goa has a great countryside with rainforests and impressive waterfalls. If interested in doing something like this, here’s an incredible trip that passes through many South Indian places. With better rates and a lower number of tourists, September is fantastic to tour India. 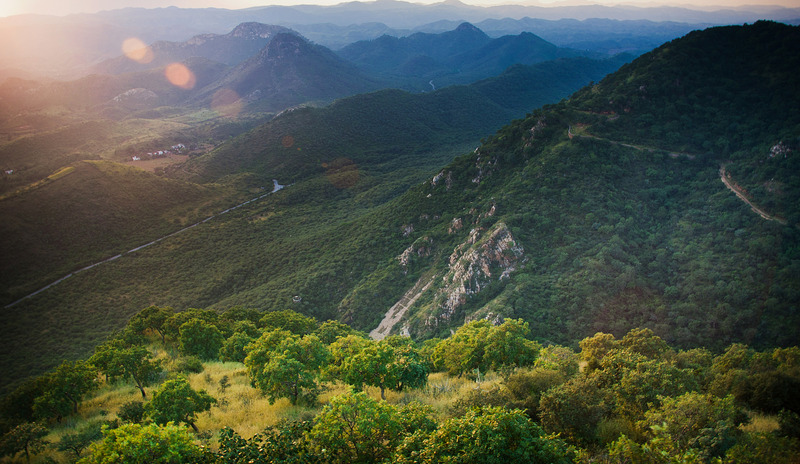 Rajasthan and the Himalayas are the best regions to travel through. But regardless, a route of Tamil Nadu and Karnataka is perfectly possible. Kerala’s and Goa’s beaches should be avoided but the countryside and hill stations are worth visiting. If you’re planning to travel to India in September plan your trip with us now and we create the best trip considering the weather and other conditions. We make sure you will have a great time!